A textbook for Visvesvaraya Technological University, Belagavi. This is textbook for a BBA course at Bharati Vidyapeeth University, Pune. Some people instinctively know which career they want to go into. For many, the decision is not always so simple. Choosing a right career is not an easy job as many of you may think it to be. Many people think they know the right way to go about selecting an occupation, but they often wind choosing a career that is unsatisfying. When deciding which career you want to take up, it is important to take the time to think about what appeals to you, and decide which jobs fit in with your talents and strengths. Since you will be spending a major portion of you day at work, try to choose a career that will keep you stimulated and interested in the long term. The book tries to demystify the misconception most of you may have about careers. It does not tell you how to look out for a career, instead it will help you do a self-introspection, make career assessment, and decide what is right for you. How? Check it out! The book aims to teach and enforce the basic rules of writing emails. Students are used to writing very informal emails following no punctuation or capitalization rules. They carry this habit to the organizations when they join and end up writing an email that doesn`t convey the message it is supposed to. 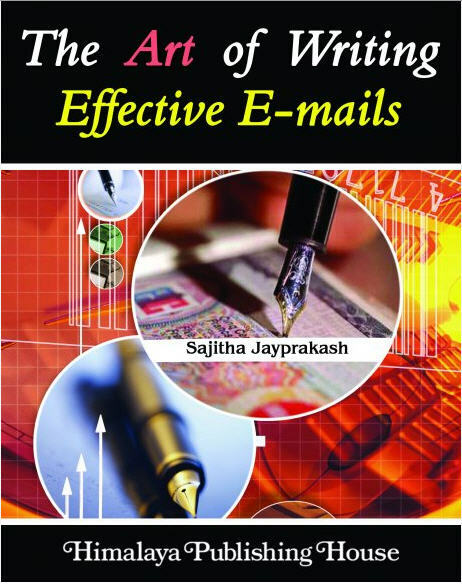 This book contains suggestions and guidelines about writing effective emails which will help you avoid any potential embarrassment at work. It also tells you what to do and what not to do when writing emails. Concentrating at small details, you may never have thought about, can do a lot of wonders. How? Check it out! Great interview skills are not developed overnight. They improve with time and correct application. People who consistently succeed at interviews are those who take the time to prepare their own answers rather than simply using answers they have read or heard elsewhere. Those answers should only act as a guideline and be a point of reference. It is important for you to know that the more you think about your answers and the more you practice them, the better you will become in answering the interview questions. Whether you have recently passed out from college or you are an experienced professional, this book will show you how to prepare highly effective answers and how to deliver them in a confident manner while establishing a good rapport with interviewers. The book aims to make you aware of the realities of the interview process and help you in improving your interview skills. It discusses the myths regarding interview, common interview mistakes, different interviewing techniques and lots more. 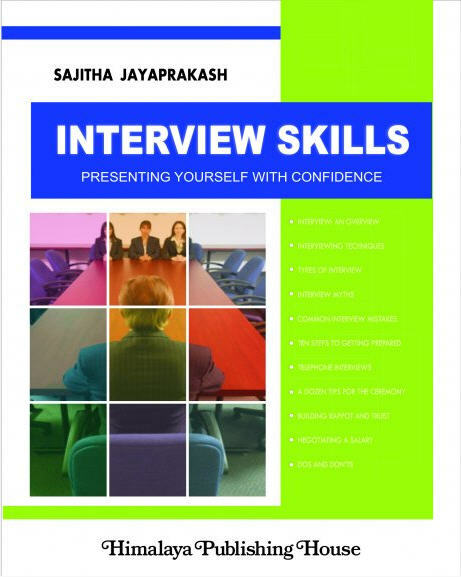 This book contains suggestion and guidelines about attending and facing interviews. It also tells you what to do and what not to do during an interview. In addition to teaching you how to respond to popular interview questions, this book also tells you the need to establish rapport and trust during the course of the interview. How? Check it out! There are many perceptions about writing resumes. Though there is no dearth of books on this subject, there is definitely a lack of good reference books written by people with industry experience those who actually review the resumes, conduct interviews, and select candidates. After interviewing and recruiting technical writers for many years, I have come to recognize quickly what impresses me and what does not, what makes me consider a candidate, what makes me call a candidate for an interview, and what immediately closes the door on the candidate. The information presented here is base on my experiences with resumes. Chapter 1. Resume-What is it? The purpose of the resume. What it is and what it is not. The commonly made errors while creating resumes. The myths and the misconceptions associated with the resumes. Some tips on creating usable, focussed, and impressive resumes. How to create an impressive resume. The importance of using action words. It will make you think out of the box and will help you make a well thought about the decision before you start writing a resume. Once you understand the skills and characteristics that most employers seek, you can tailor your job search communication your resume, cover letter, and interview language to showcase how well your background aligns with their requirements. There are many books in the market about managing documentation teams, but unfortunately, none of them cater to the needs of the Indian managers or the remote management who plan to set up documentation teams in India. When discussing the documentation management in a wider perspective, we have to consider the differences in the work culture in India and the western/European countries. This book has been written keeping in mind the business mindset in India, the work culture that is practiced here, the basic skills and experiences of the technical writers, and their educational background. This book tries to focuses specifically on a number of requirements that are crucial for virtual teams that operate because of business requirements across the boundaries of time, space, and culture, without the benefits of real-time and face-to-face interaction. 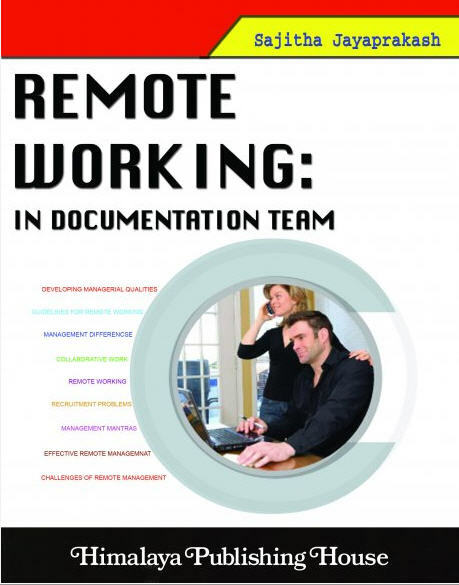 It also tries to provide a framework of key principles that addresses some of the common challenges faced by such teams and the management who work remotely/virtually and help them work and collaborate successfully across boundaries. The Indian managers, who are responsible for recruiting technical writer(s) for a startup team. 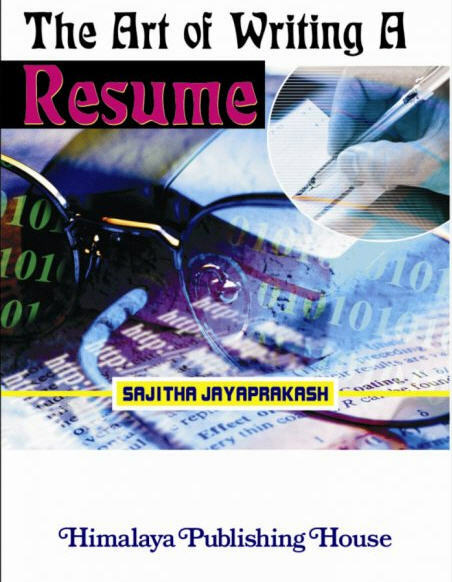 If you are responsible for setting up a documentation group, this book will give you a basic idea about the skill sets and the other details you may not be aware of to help you in recruiting the right candidate to work in a global setup. – Working with the managers and teams in remote locations. – Are planning to set up documentation teams in India. – Are planning to outsource or off-shore work to India. – Work in coordination with the team located in India. – Other tips for successfully managing the remote team. – Working with the managers and teams in distant locations. Work culture, remote working, and other work-related topics. Hiring, training, and motivating the writers.